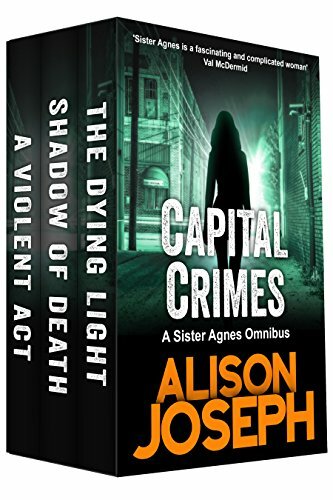 It is my great pleasure to welcome Alison Joseph to my blog today! 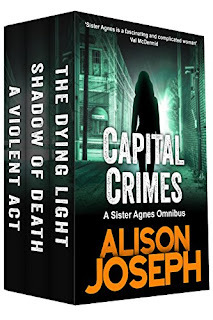 Alison is most well known for her crime fiction - she has written several books in the Sister Agnes series and also the Agatha Christie Investigates series. She has also just written a stand alone, Dying to Know. When she's not writing crime fiction, Alison can be found talking about crime fiction - and is also a member of the fantastic Killer Women organisation. Let's hear more from Alison and find out more about her novels! 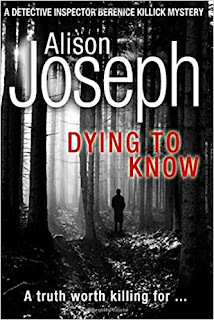 Could you start by telling me a little bit about your latest book ‘Dying to Know’ in one or two sentences? 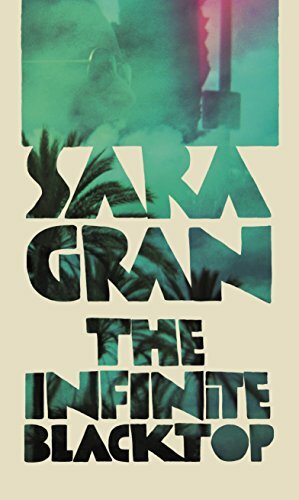 It’s a crime novel set in the world of particle physics – I invented the equivalent of the Large Hadron Collider at CERN but placed it in Kent. That’s the fun of making things up. The storyline is centred around a group of scientists. Did you need to carry out a lot of research for this book because of the scientific angle? I did in fact visit the Large Hadron Collider at Geneva. It was the most fantastic privilege, and the scientists were extremely friendly and helpful. I was there when they were trying to track down the Higgs Boson, so there was a real sense of event going on. In that respect it was different from researching previous novels, but in fact, I have always loved the research side of things, and all my novels have led me into interesting areas of life that I might not otherwise have encountered. This is a slight departure from your series of books featuring Sister Agnes, the detective nun. What have you enjoyed about creating a new character and potential series? 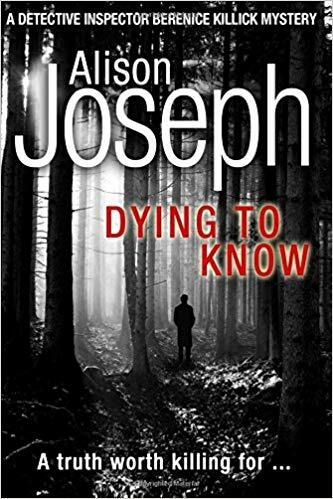 To write an amateur detective set in the present day is always a challenge. In the time of Sherlock Holmes, it could still be believable that Holmes might be more equal to the task than the local police, but that simply isn’t the case in modern times. So I knew for some time that if I really wanted to explore all the challenges of crime fiction, I should write a police procedural at some point. And that is what Dying to Know is, at heart. Sister Agnes sounds like an intriguing character to have as a protagonist. What was the inspiration for this character? She started as a rather quizzical idea. I wanted to write a female protagonist, who would be the archetypal loner detective but not too hard-edged. I thought a nun would work as a literary device. But in fact she became much more than that. Firstly, a modern day nun can go anywhere as part of her work – she’s worked in schools, in prisons, and what she mostly does, which is work with homeless young people in a hostel in South London. And secondly, to have someone whose faith leads her to believe in some kind of absolute Good, constantly having to face up to the worst that human beings can be – it’s always compelling to explore that character. 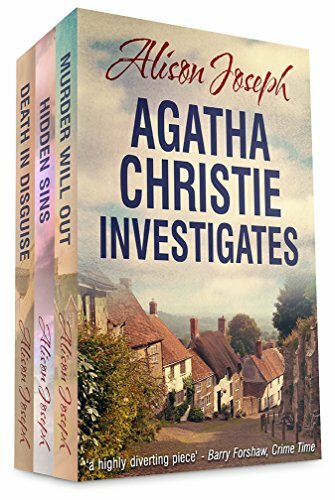 You also write ‘Agatha Christie investigates’ and I have heard you speak about Agatha Christie at author events in the past. What is it about Christie that makes her such an inspiration to you? I am full of admiration for Agatha C. Firstly, she’s just so clever at what she does. Without doing crazy twists at the end of the story, she still manages to take the reader by surprise with her final reveal. And she does that with great respect for her reader, and a sense of the partnership of enjoyment between reader and writer. And secondly, within her own life she had to face challenges and she did so with enormous grace and intelligence. 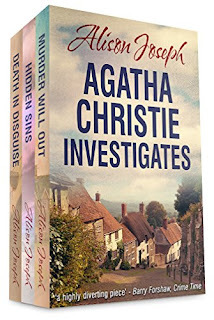 Writing a book with Agatha Christie as the character must bring with it some challenges. Can you tell me a little bit about this? It has been an adventure, to take on someone who really existed, but create a fictional story around them. I’ve tried to be true to the person I feel she was. 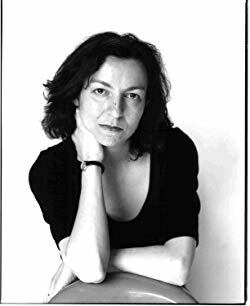 In my novels there is a theme that she is trying to write something other than a crime novel, a sense that she is pushing at the boundaries of her detective fiction to write something entirely new. And in fact, that was true of her in real life, with her Mary Westmacott novels. She used the pseudonym to liberate herself from readers’ expectation, and to explore new ways of telling stories. They’re very much worth reading. What projects or new books are you currently working on at the moment? I’ve got a new detective, called Malone. He’s an Irishman exiled in London. I adore him. He’s appeared so far in a short story, which is available out there, called Samir’s Lament, but he’s due to appear in a full length novel next year. And now I’m writing a standalone set on an archaeological dig in Lincolnshire. 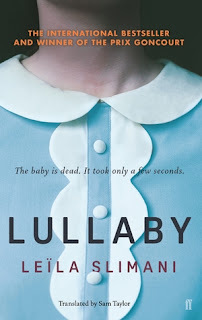 It has a sense of hauntings and ghosts, as well as being a crime novel. But I’ve never ruled out writing another Sister Agnes. I’d love to see what she’s up to these days. I’ve been fortunate enough to see you chair a few author events and interviews in the past. Which authors (past or present!) would be on your dream panel? And what would you ask them? I was Chair of the Crime Writers Association, and I’m a founder member of Killer Women, so I can’t begin to actually name names from the huge and talented community of which I’m lucky enough to be a part. The crime and thriller genre is rightly popular, and I think it’s great that there are so many events now where readers and writers can meet. There are good questions that are always worth asking; for example, when a writer is known for one central detective character, to ask that author if they’d consider writing a standalone, or departing from their central character, always elicits an interesting answer. And I think there are questions to do with the representation of violence, particularly violence towards women, that are worth exploring. As crime writers, we hold aspects of society up to the light, and we should be open to interrogation on that. And, as a bibliomaniac, I can’t leave without asking you which book you’re currently reading or would recommend to look out for? 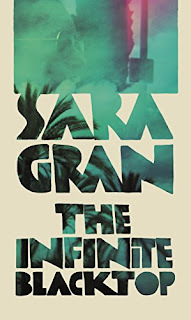 I have recently discovered the American crime writer Sara Gran. I absolutely love her. The third in her trilogy featuring her PI Claire de Witt has recently been published, and so I’ve been catching up on the first two. I’d recommend her wholeheartedly. Thank you so much Alison for coming along today and these fascinating answers! Thank you too for all the recommendations - lots of interesting titles mentioned here! Why not pop over and say hi to Alison on Twitter , or have a look at her website for more information about what she's up to! There's also a link to the Killer Women page as well to find out more about their events!